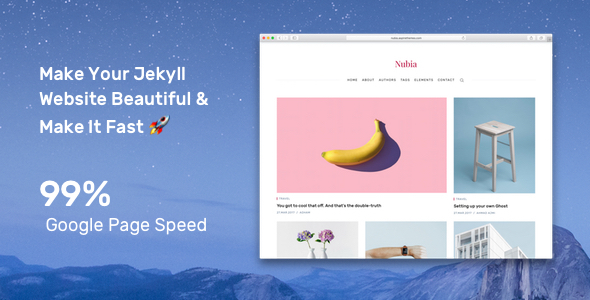 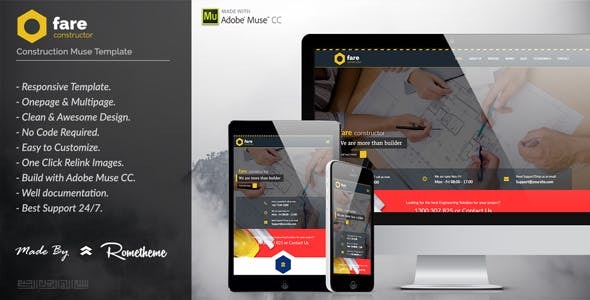 Fare is a Multipurpose Muse template for construction, Enginerring, Industrial, Manufacturing, Heavy Equipment, and Business. 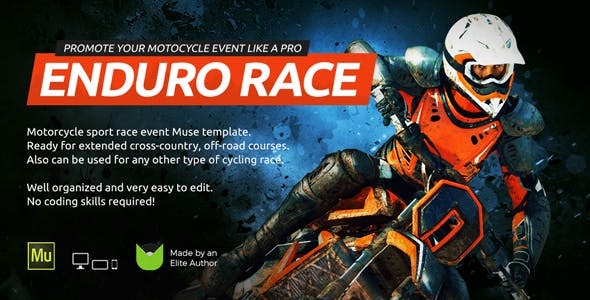 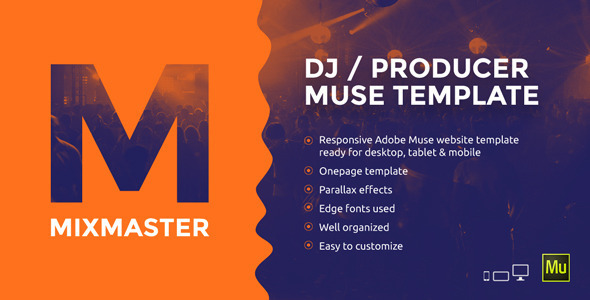 This template made with Adobe Muse. 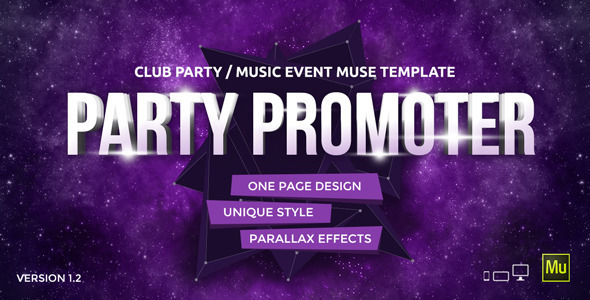 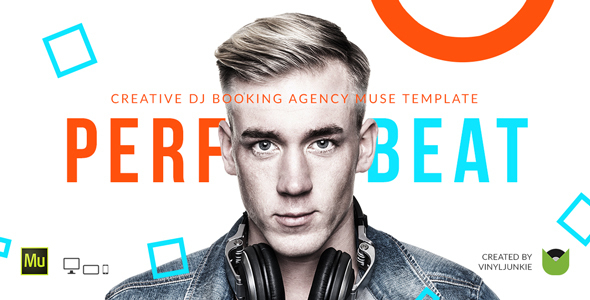 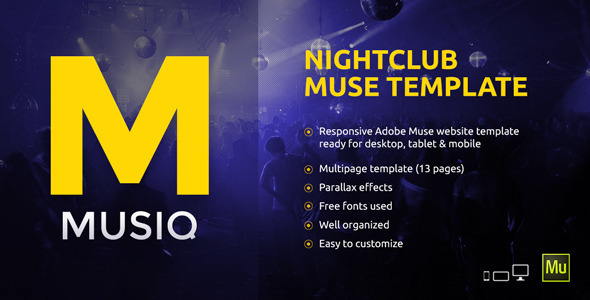 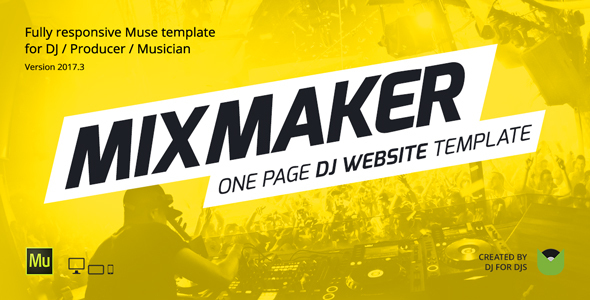 Musiq - Nightclub Discoteque Bar DJ Adobe Muse Template Musiq is a modern Adobe Muse template ideal for nightclubs, discoteques, dance clubs, bars, DJs, Producers, Music Bands and everyone in the entertainment industry. 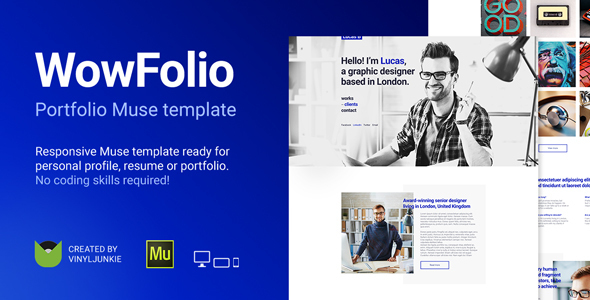 Reportus is a responsive one page Muse template designed specifically for the annual report / financial report. 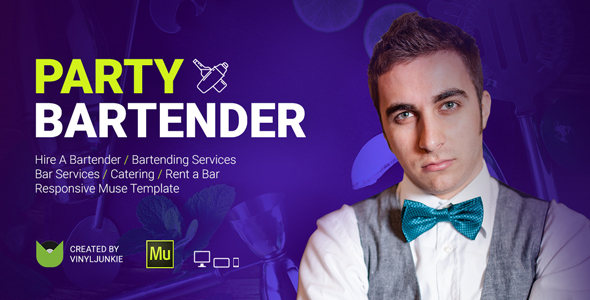 Suitable for any type of business projects / corporate and companies. 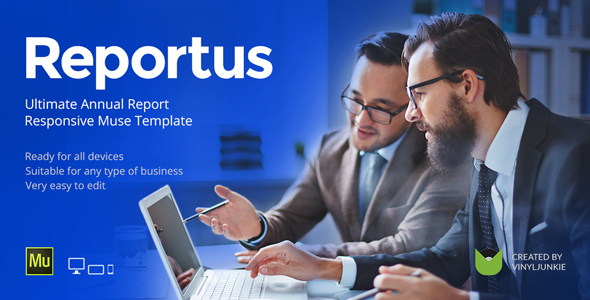 You can create your own annual report in few minutes without writing a code.